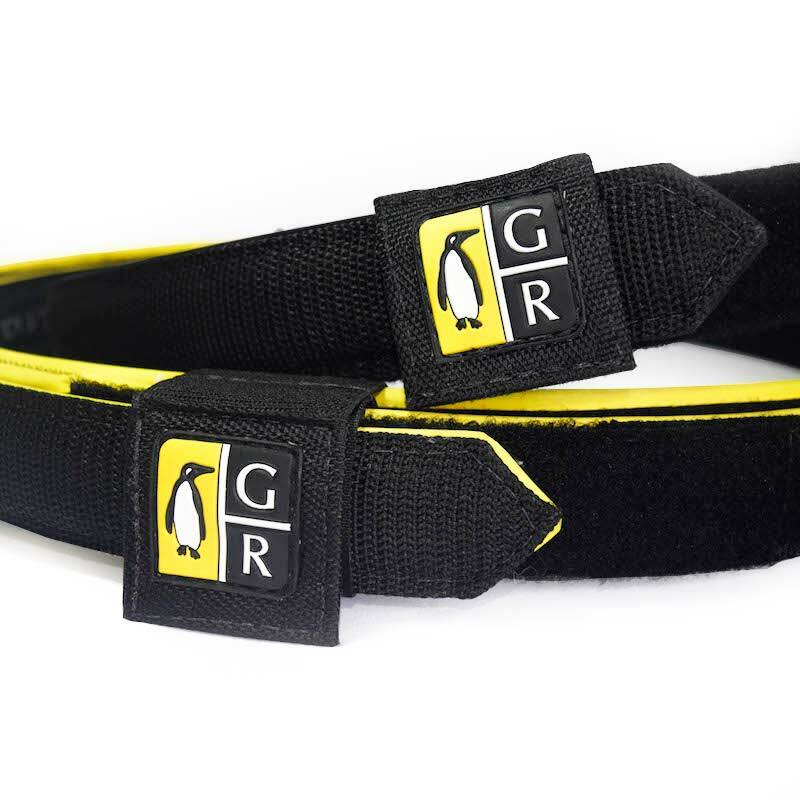 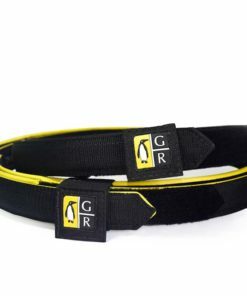 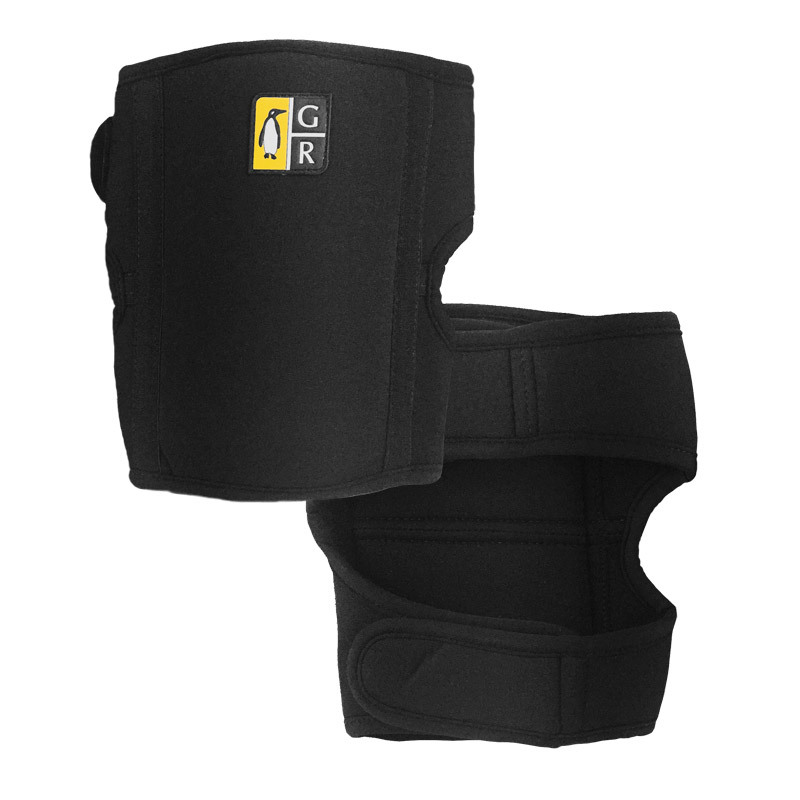 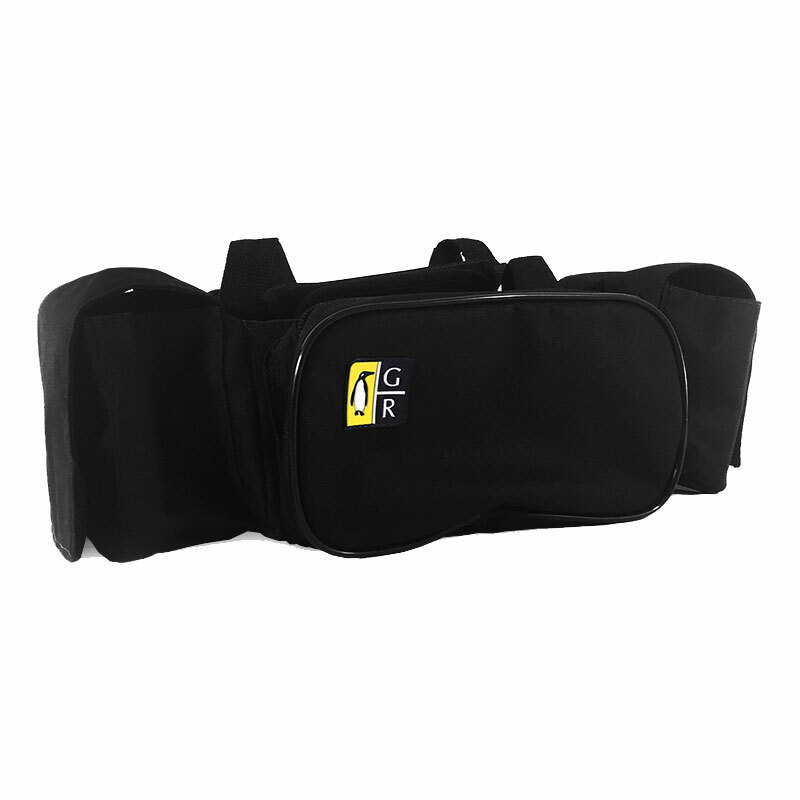 You, a long-range athlete, can also purchase GR products for your favorite modality! 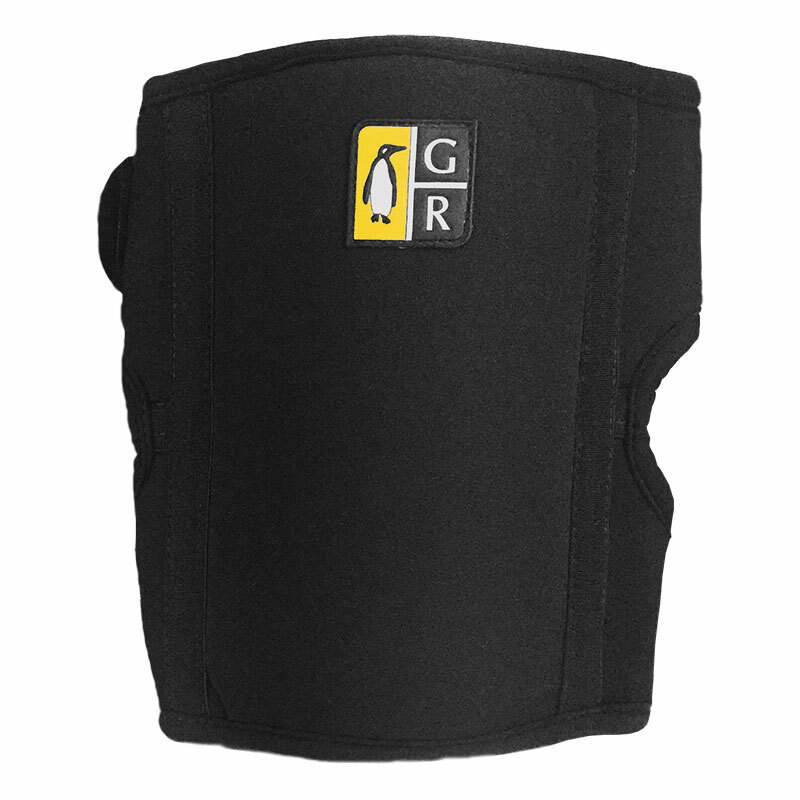 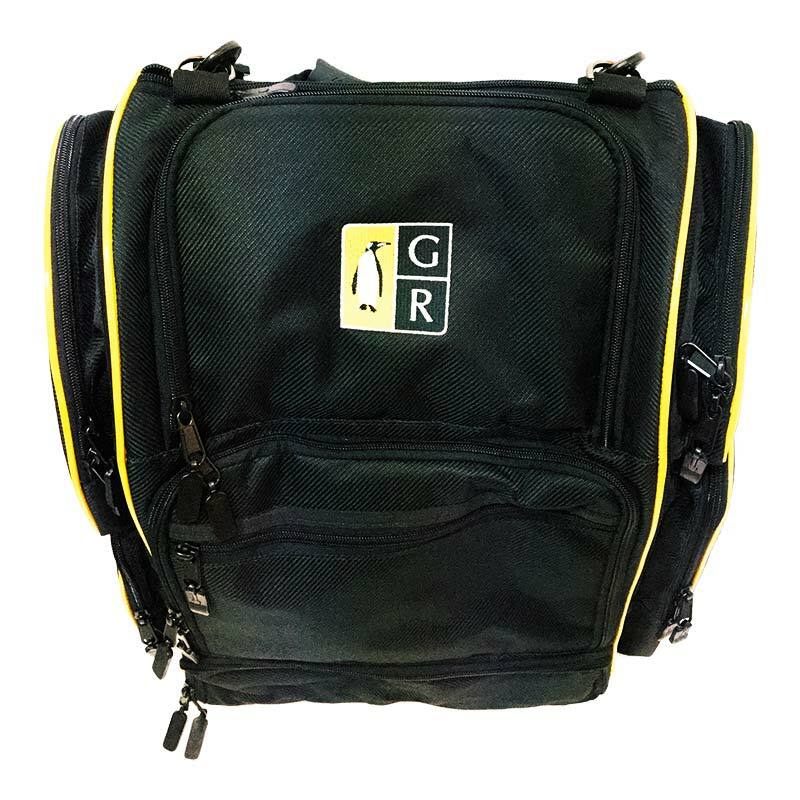 We present you the GR Shot Shell Carrier. 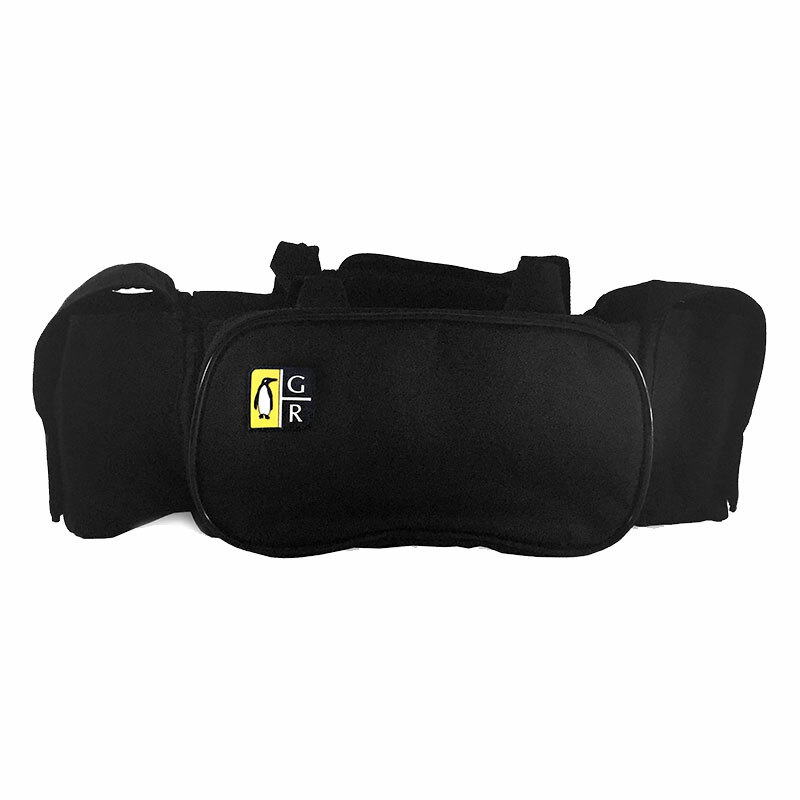 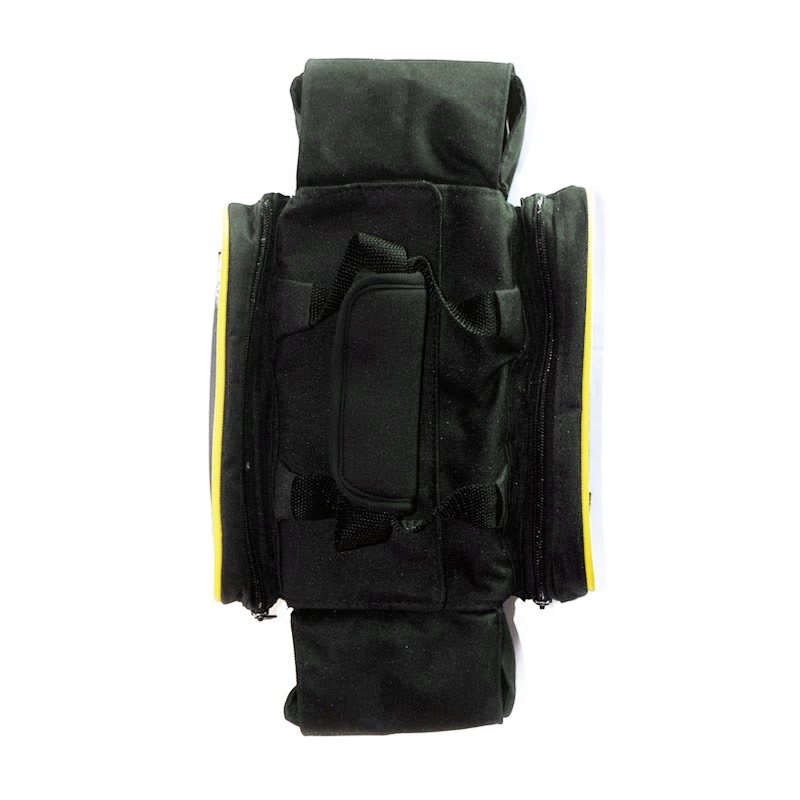 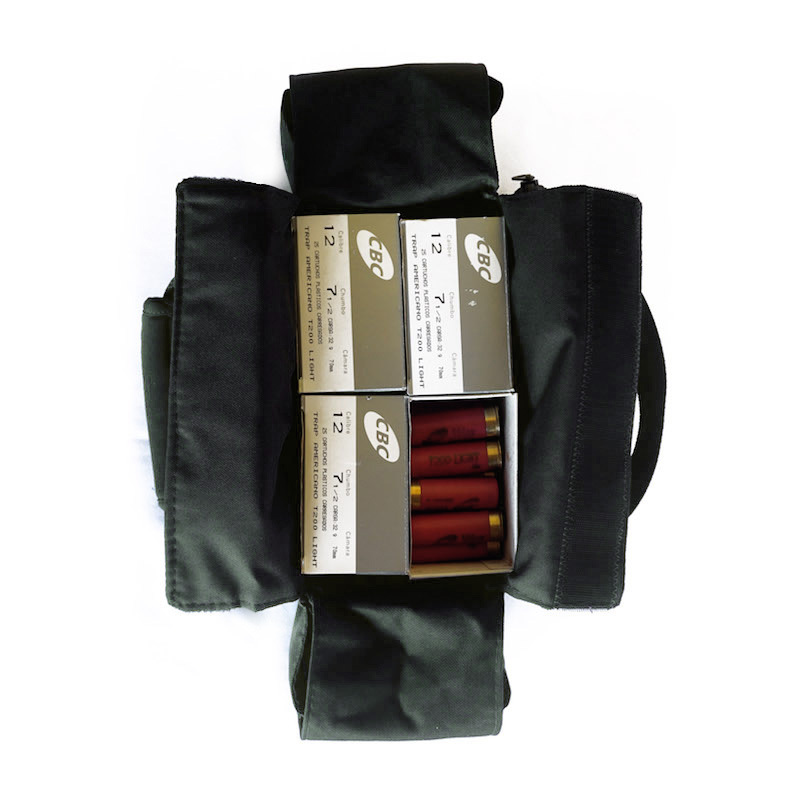 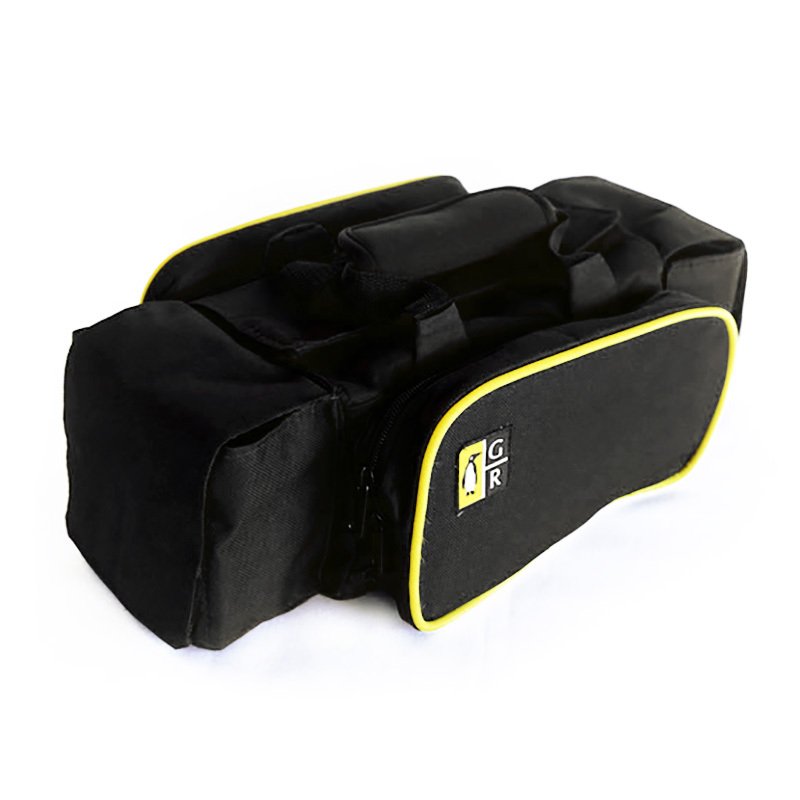 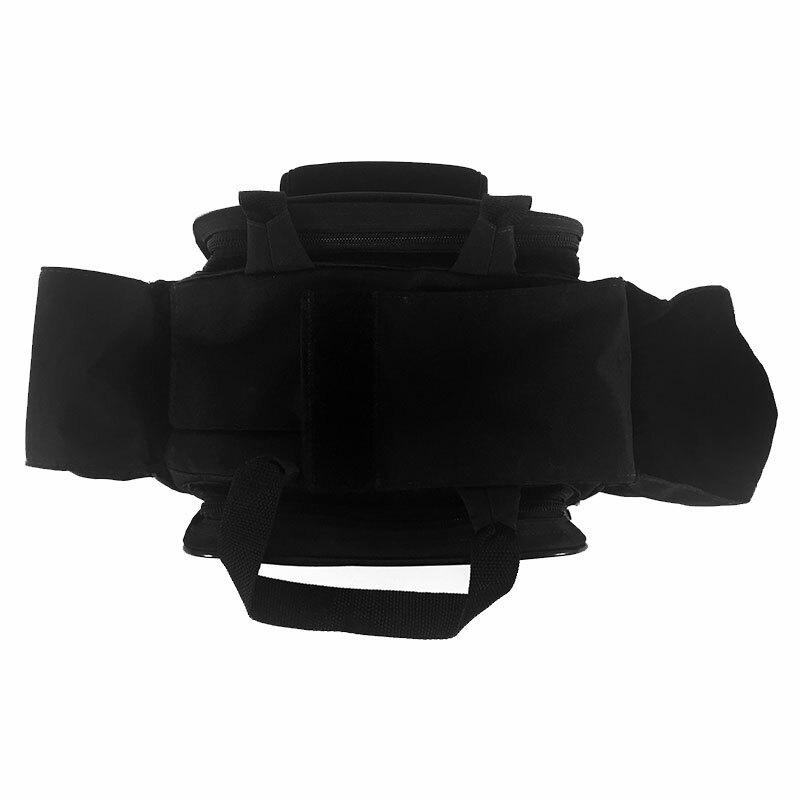 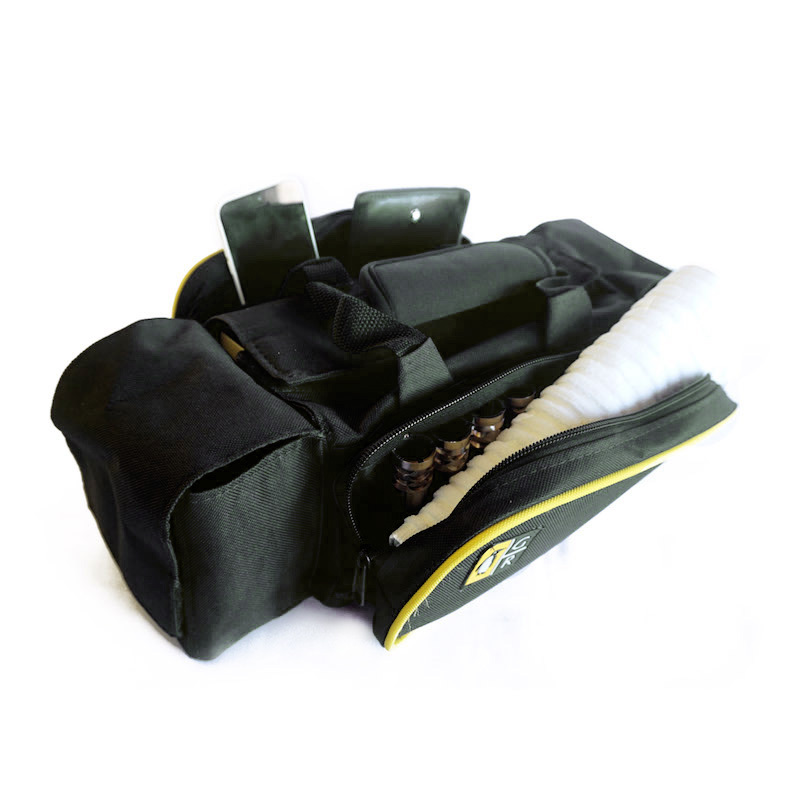 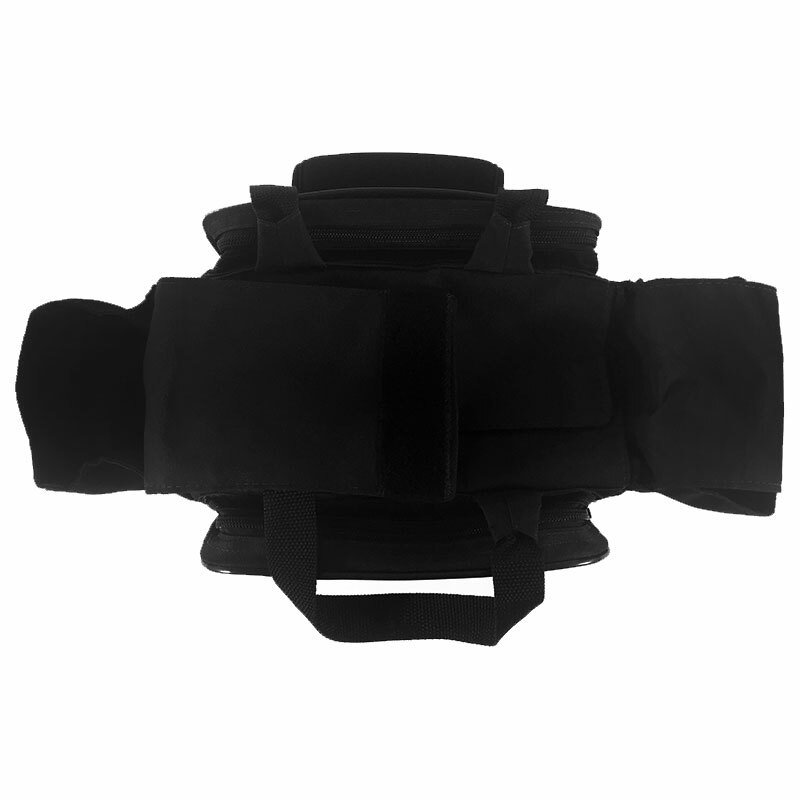 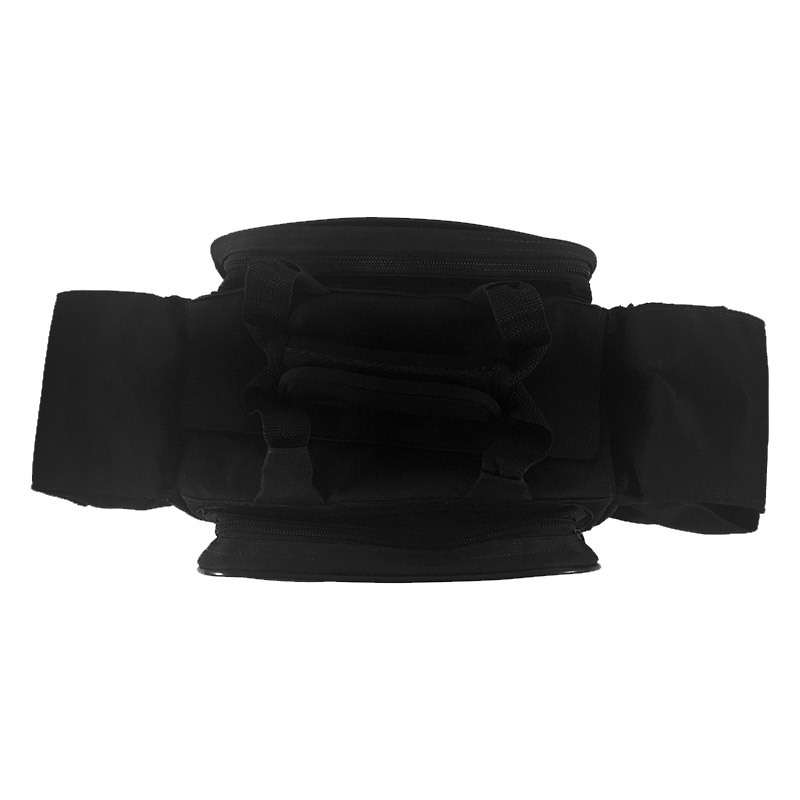 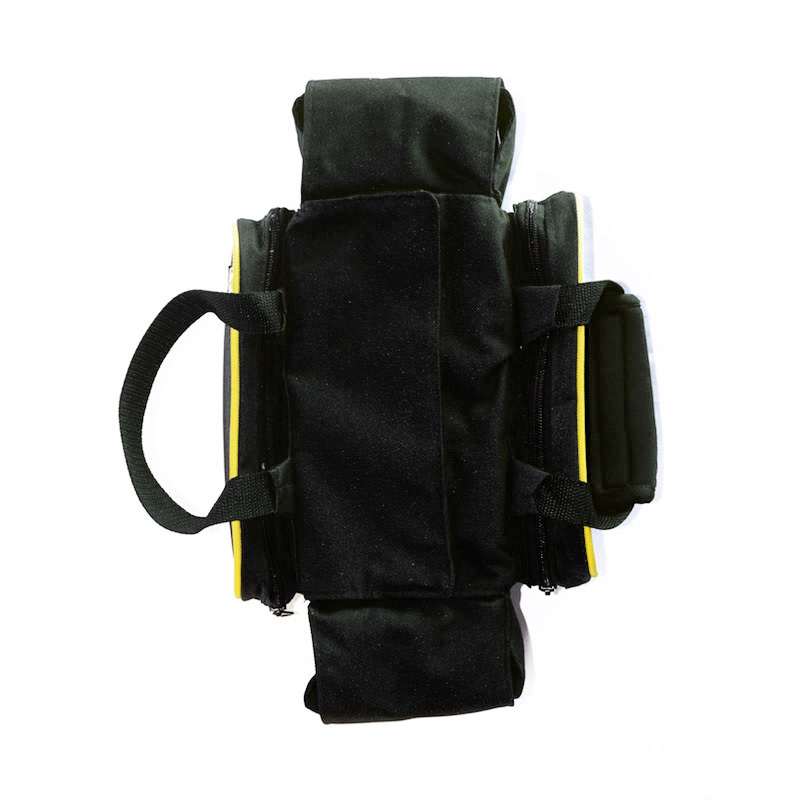 Designed to assist the athlete thru the shooting range and thru shooting training, the GR Shot Shell Carrier has a lifetime warranty, as do all GR products. 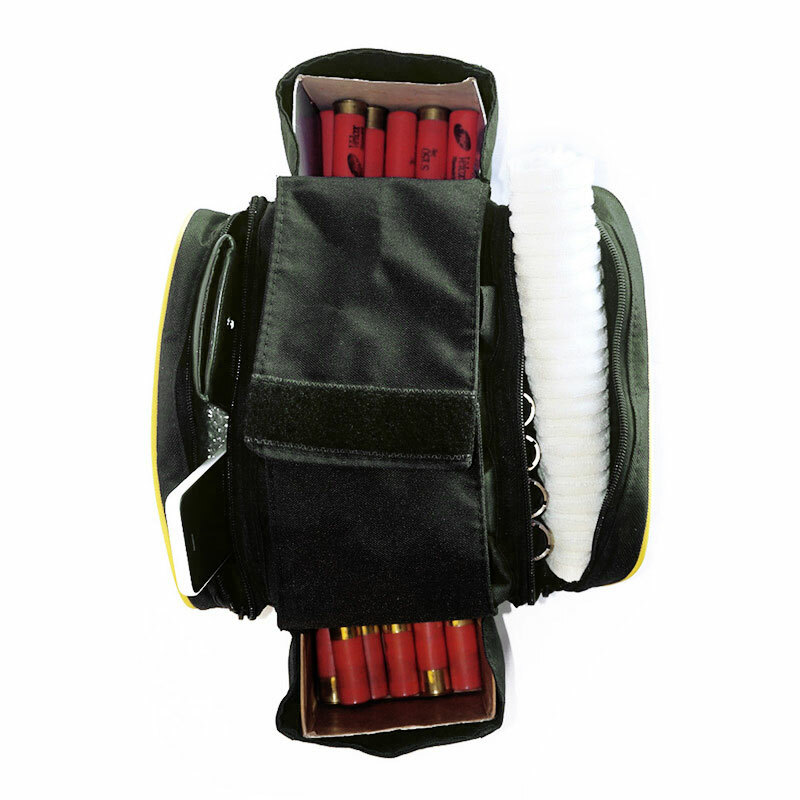 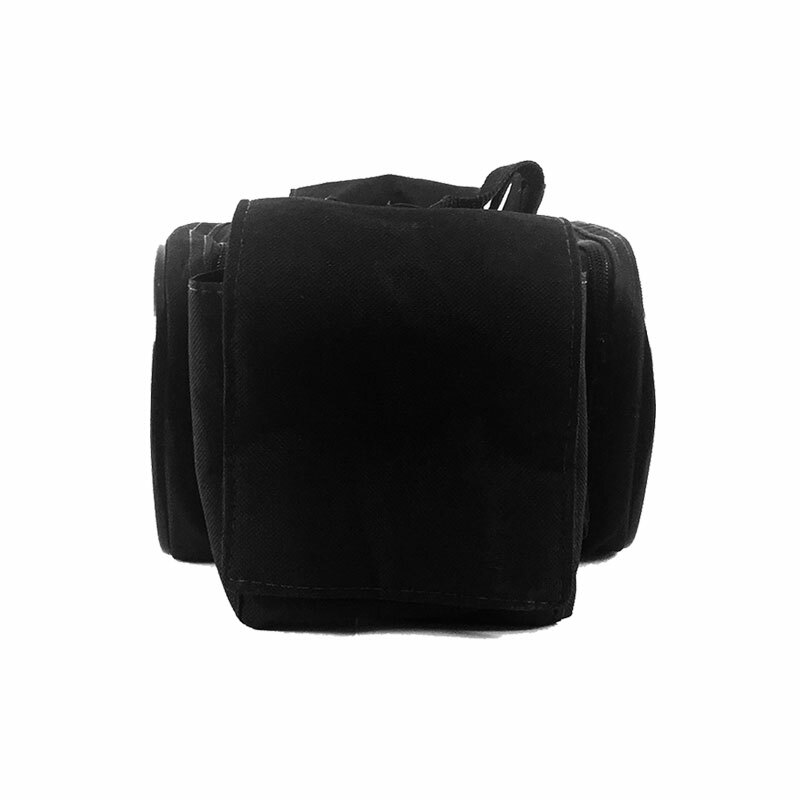 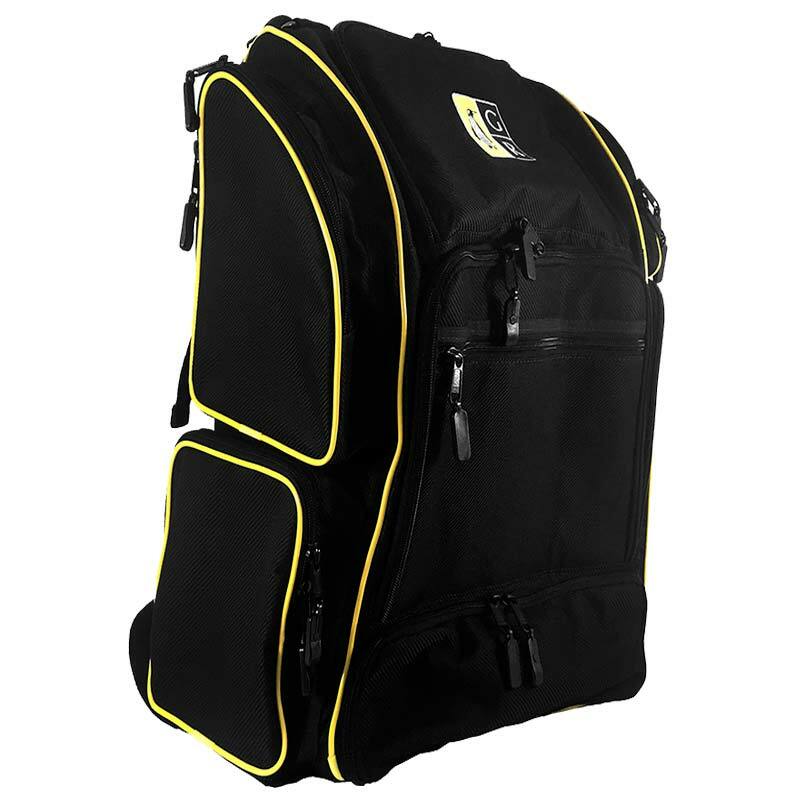 With compartments for ammunition boxes, chargers, cleaning supplies and personal items like telephones, keys, wallets and etc. 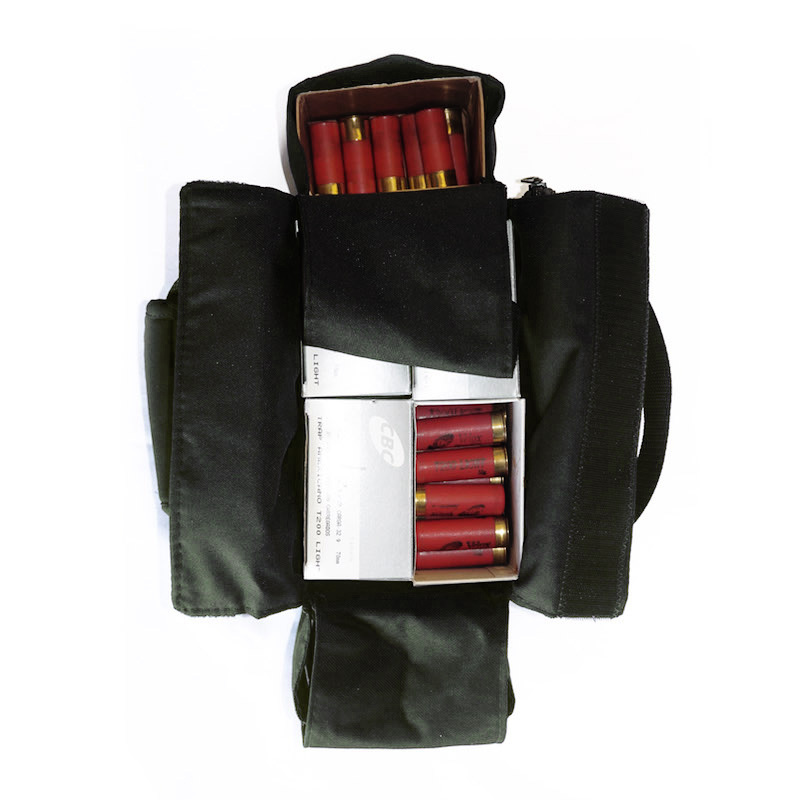 The Cartridge Case GR has the same function as the GR Ammo Handi-Carrier: to allow the athlete to move around the stand taking only what is necessary! 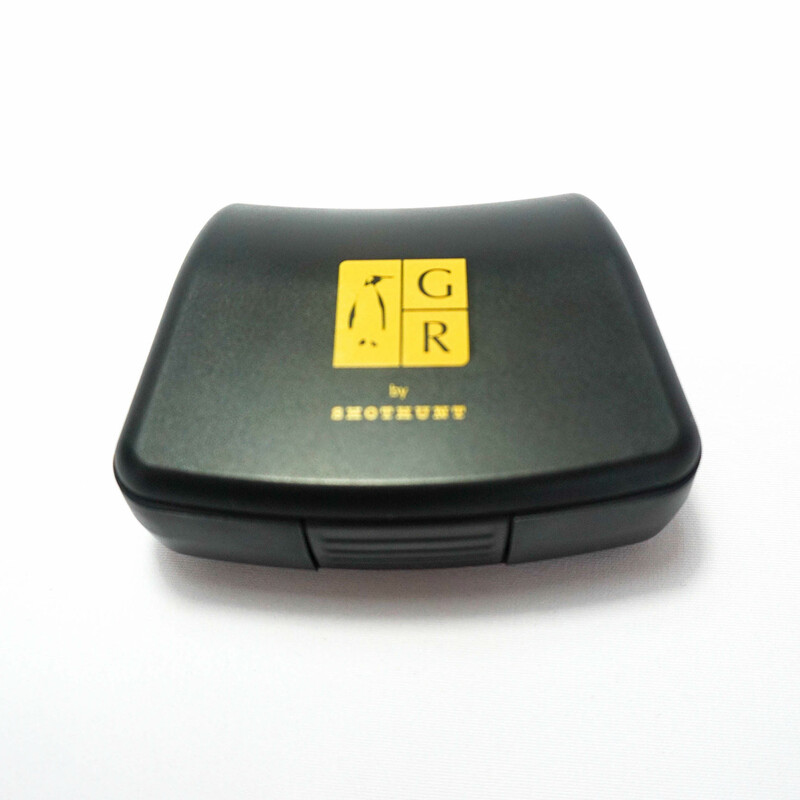 * The GR Cartridge Case has a lifetime warranty against manufacturing defects. 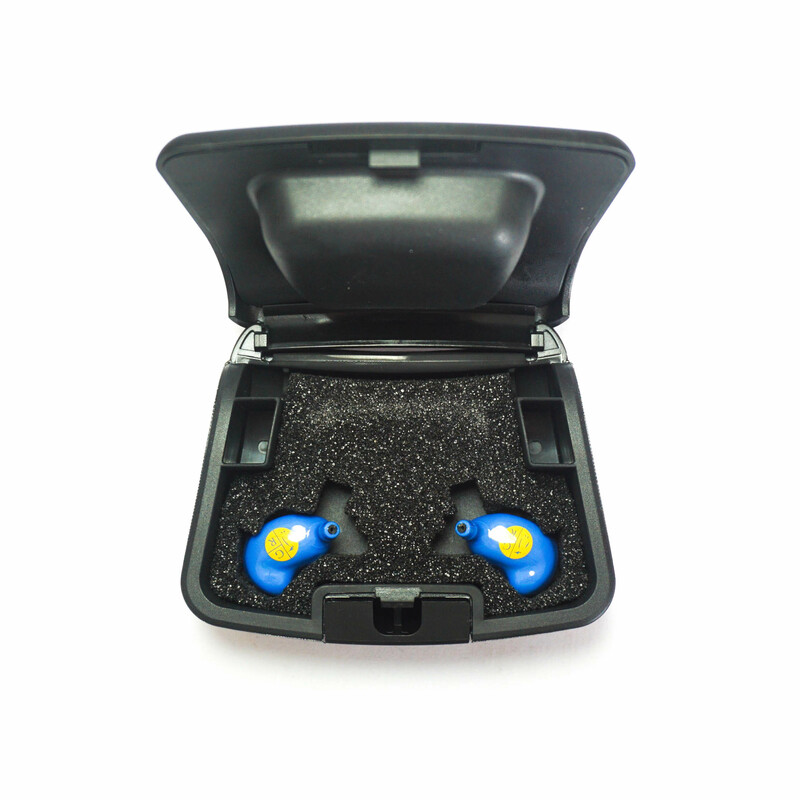 The warranty does not cover normal wear and tear or improper use of the product, so it is important that the customer contact us to analyze eventual cases.